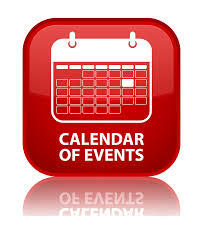 Are you planning some home improvements this year? Do you want to plant a tree, or maybe add a new porch? PLEASE STOP... before you go further see what you need to know first. 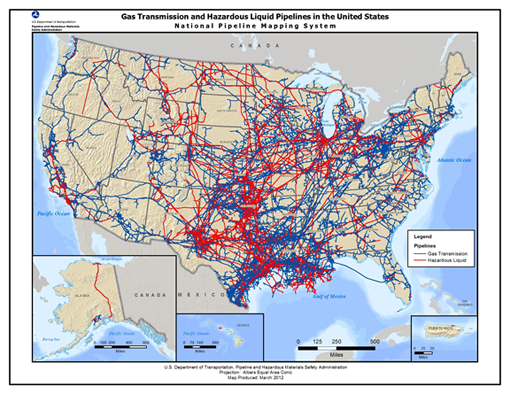 Were you aware that our country is crisscrossed with more than 2.3 million miles of underground pipelines? Experience shows that informed communities play a vital role in the safety and reliability of pipeline operations. The Permian Basin Regional Planning Commission's Pipeline Safety and Awareness project serves as an assistive and educational resource throughout its 17 county areas. 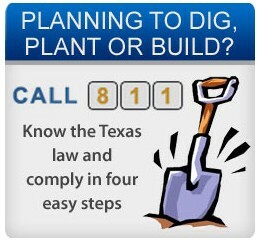 Pipeline companies are mandated by Federal law to provide ongoing safety awareness programs to the general public, appropriate government officials, schools, organizations and any persons engaged in excavation related activities in regards to safety. This project serves in a collaborative effort to assist in promoting pipeline safety awareness. 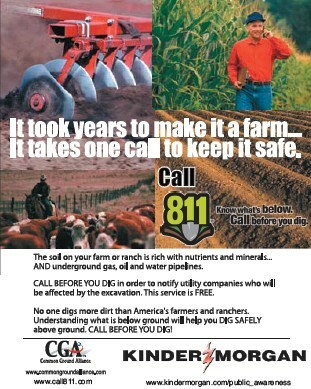 Before you plan to do any digging, please contact the Texas 811 to educate yourself about pipeline laws which will help keep you and our pipelines safe.